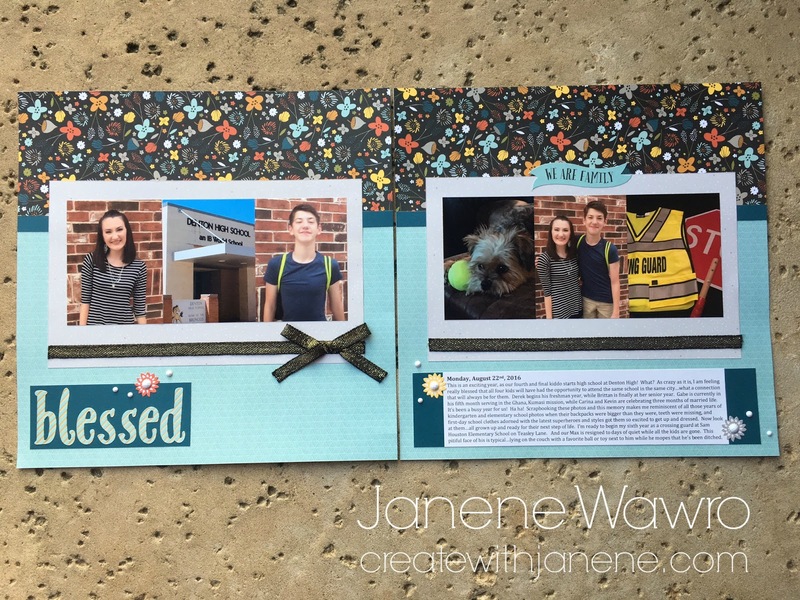 Create With Janene: October Scrapbook Club "Swan Lake"
October Scrapbook Club "Swan Lake"
(Links to all supplies used in this post are featured at the bottom of the layout - will take you directly to my site where you can click and add them to your cart). 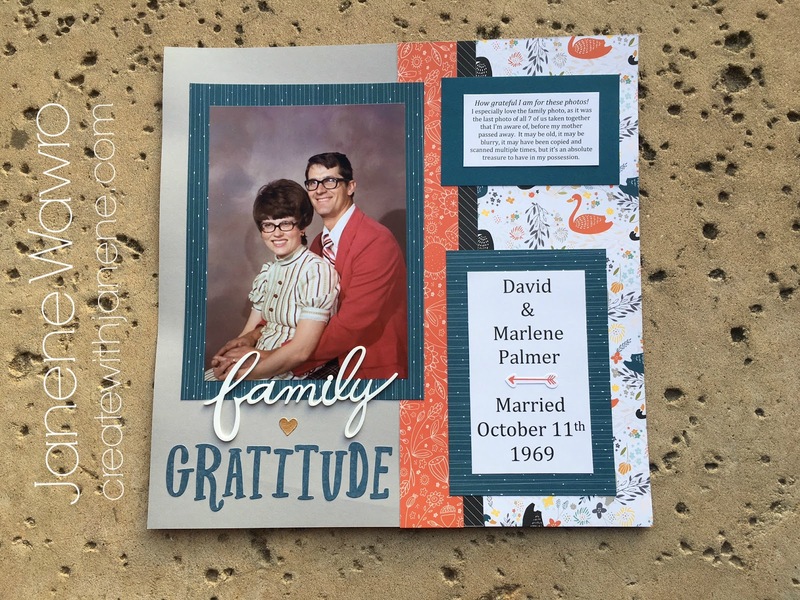 Love Love LOVING this month's paper choice, featuring the new "Swan Lake" workshop kit and matching products from CTMH! Wowzas! 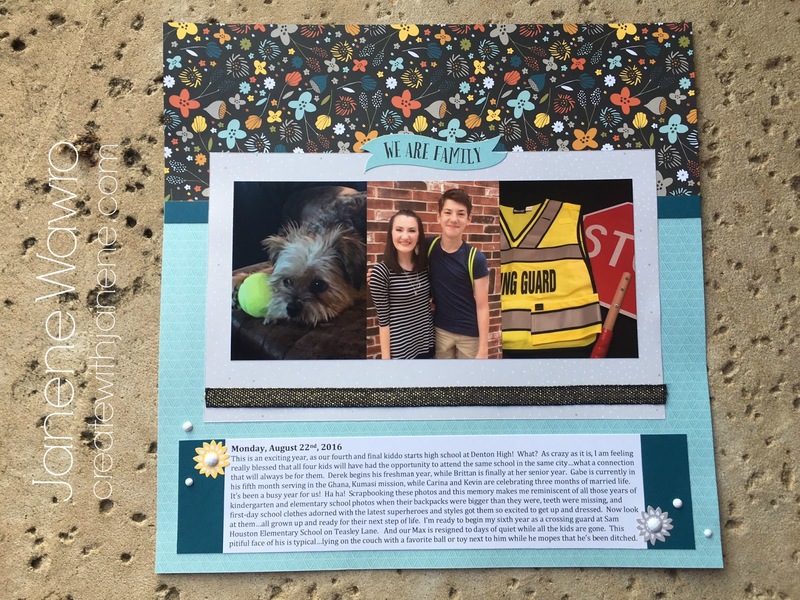 My scrapbook club members created two layouts (four pages) and three cards. Seriously. Adorable. The two layouts came from the Swan Lake Workshop Kit (included in links below) and I came up with the cards. Okay don't bug me right now...I've gotta go make more cards! LOL! This is the left page, simple...with the highlight being the photos (as they should be in all your layouts). 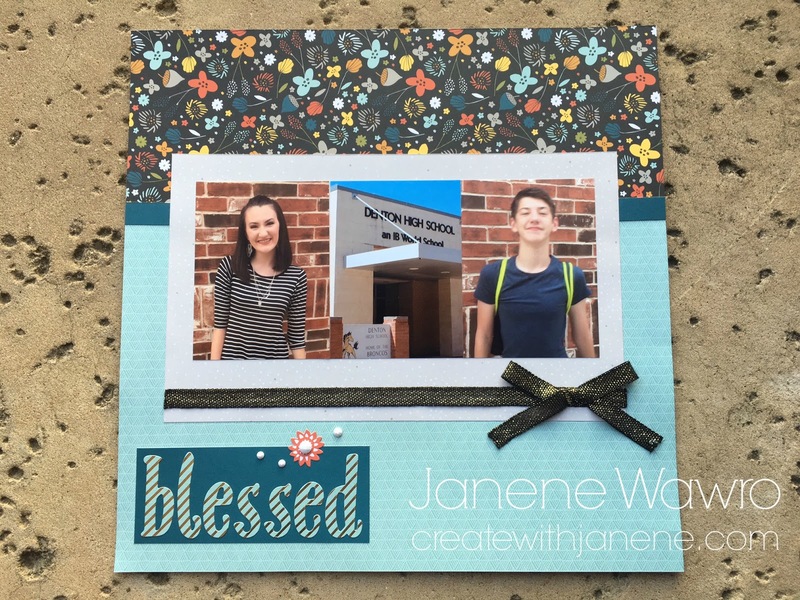 I added a 2x5 piece of cardstock and stuck on the 'blessed' stickers from the Complements pack. Right page, finished off with journaling. This month I'm taking some time to talk and teach about the importance of adding the story. I see many scrapbookers who don't like to journal or don't feel like they're good at it, so they just dates and basic details and call it good. But think about this...what do you want people to know/remember about the pictures when you aren't around to tell them? Those are the things to include in your journaling. Add thoughts, feelings, background info, funny stories or events that happened behind the scenes. 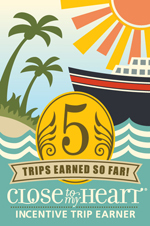 Anything that will spark a memory and/or engage your reader is perfect to add. 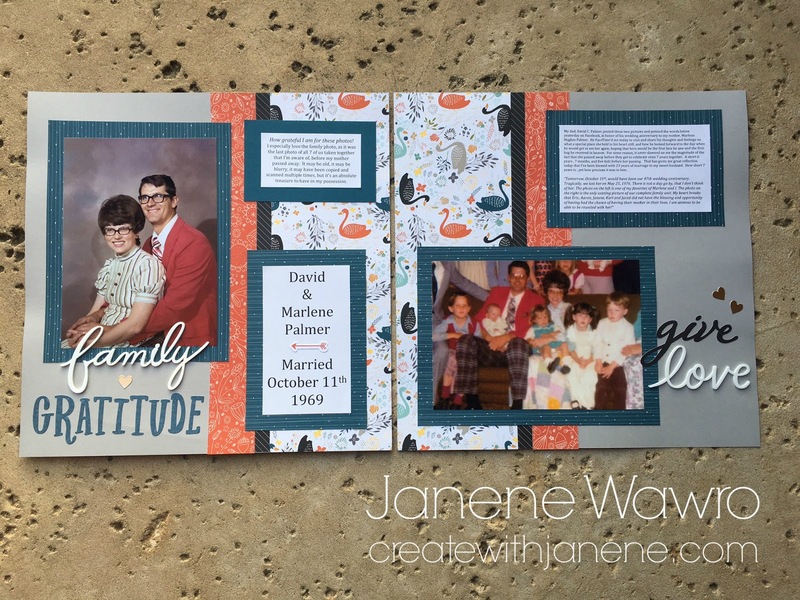 This layout is especially meaningful to me, as my dad shared these two photos in tribute to my mother, his wife, who passed away after less than 7 years of marriage and five kids later. 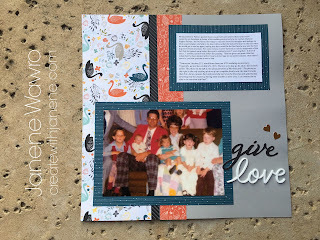 I noted in my journaling that although the family picture on the right was old, faded, scanned/copied and not very clear, it was an absolute treasure because it's the last picture I have of our family before my mother passed away. Guess what? Sometimes it's okay to put in less-than-stellar pictures, especially if that's all you have. The photo and the memory is important. How cute is this couple? I was only three when my mother passed away, but I sure would have liked to get to know her longer and build some memories with her. Lastly, here are the three cards we created. Quick tip if you like to conserve paper. Instead of making a standard 4-1/4 x 5 1/2" card, where you can cut two from one 12x12 sheet of paper, make the finished card size 4 x 5-1/2" instead (only 1/4" smaller on one side). 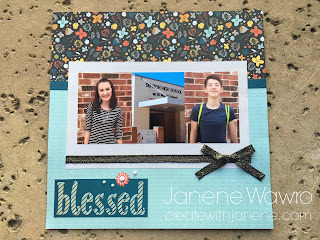 It won't really be noticeable, will still fit nicely in the envelope, AND you will be able to get three cards from one sheet instead of just two. I do this all the time. Cut one end of your paper at 11" and set aside the 1x12 strip. Then turn the paper once so that you are now looking at the 12" side, and cut it into three 4x11 strips, then fold in half to make your card base. That's it! The first card on the left is simply a 4x6 Picture My Life "Hello" card from the workshop kit paper, trimmed down to fit on the card front (size is 3-3/4 x 5-1/4). The center card is a 4x6 white Picture My Life card from the workshop kit, trimmed down to match the card front size of 4 x 5-1/2, then layered down the center with two zip strips from the paper, and finished off with three flower stickers with white enamel circles (all came in the workshop kit!). 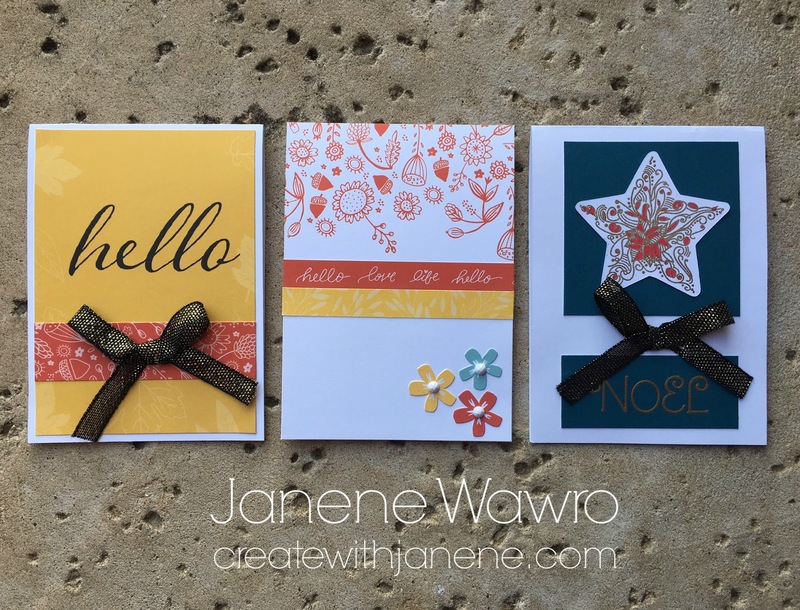 The card on the right has a gold heat-embossed star and 'Noel' stamped from the October Stamp of the Month set. Cute and easy card!